I belong to Influenster which is a fun website to share your opinions on products you like. You can sometimes qualify to receive samples for testing purposes. 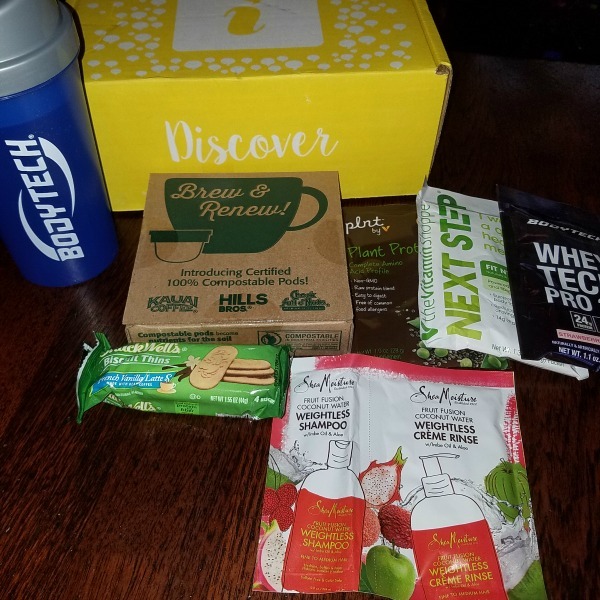 Recently I received the Revive VoxBox. This box included 3 varieties of protein powder from The Vitamin Shoppe. I'm curious about how they will taste. I have not tried them yet but think they will be nice in a smoothie. Or maybe a vanilla ice cream shake. I'm all for trying new supplements that will lead to a healthier lifestyle. There was also a sample of SheaMoisture Fruit Fusion Coconut Water Weightless Shampoo. This will be great for my hair. 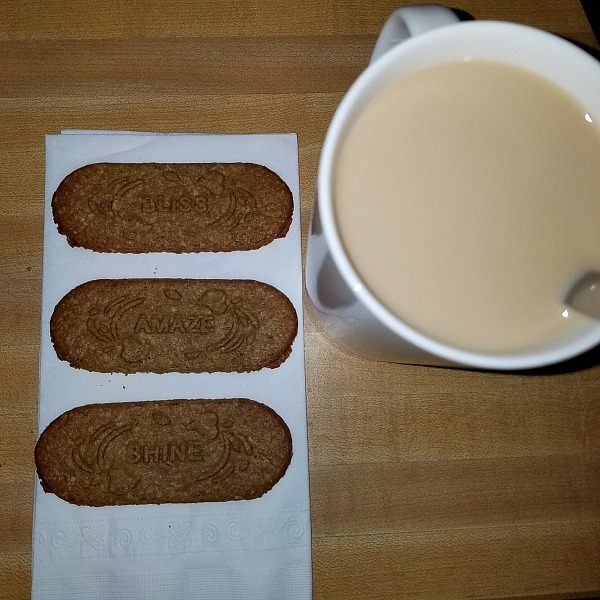 SnackWell's Biscuit Thins are a good source of protein and fiber. They are made with real coffee. I got to try the French Vanilla Latte flavor. I really liked these for dipping in my morning coffee. They have inspirational messages on them. 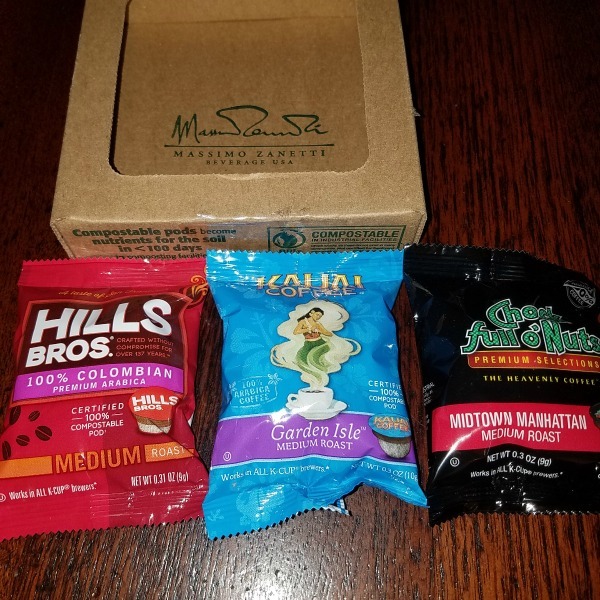 Single serve pods in great tasting coffee. You can use these K-Cup style pods in your Keurig. They are certified 100% compostable and are better for the environment. My favorite out of the 3 was the Kauai Coffee. Overall, I loved my Revive VoxBox. What product do you think you would like the best?